A warm supportive relationship is the key to psychotherapy. Feeling safe and understood creates the ability to take steps to transform your life. Working with your strengths helps you to focus on and enhance what is going well in your life and be your best self. There are things that are going well even if it doesn’t feel like it right now. Mindfulness techniques will keep you in the present. 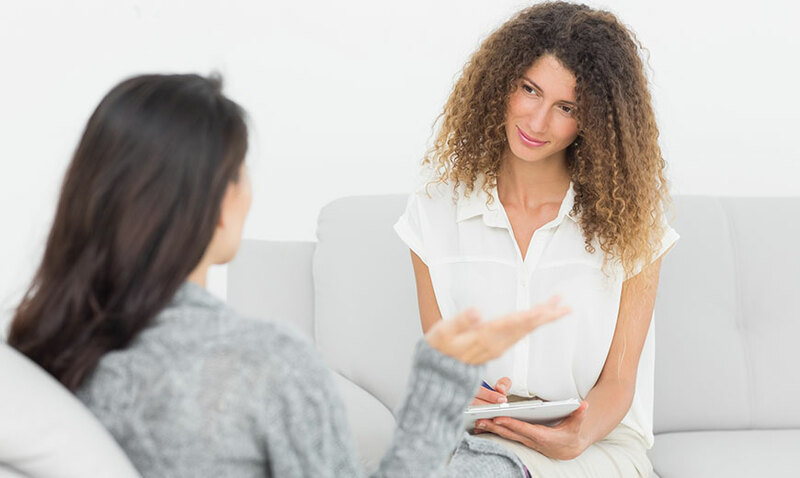 Mood changes, life crises, relationship challenges, loss: finding a way to turn your life around will happen in a therapy that is warm, empathic and secure. Dr. Rosenberg uses mindfulness of the body, access to deep emotions and direct problem solving strategies to help you feel better quickly. Her strengths-based, positive-focused approach helps you appreciate what is already working well in your life, and take action on what you want to improve. Dr. Rosenberg works with the premise that we have good intentions and that we are doing the best that we can. When we feel alone or unsafe its difficult to access our emotions in a positive way. Feeling safe, less alone and being able to experience emotions in a new and different way can be extremely freeing. We can let go of old feelings and patterns of relating to ourselves and others. Self -compassion is paramount. Understanding that we don’t have to believe everything that we think makes our thoughts cease to seem like absolute facts and they can lose their power over us. Instead of being in the grip of these thoughts, we take control over them and free ourselves to be powerful beings who can be autonomous authors of ourselves and open to experiencing loving, respectful, empathic feelings towards others. If you’d like to speak with Dr. Rosenberg to see if you’re comfortable with her approach, please call her at 917-620-8749 or schedule an appointment by clicking here to contact her office now.